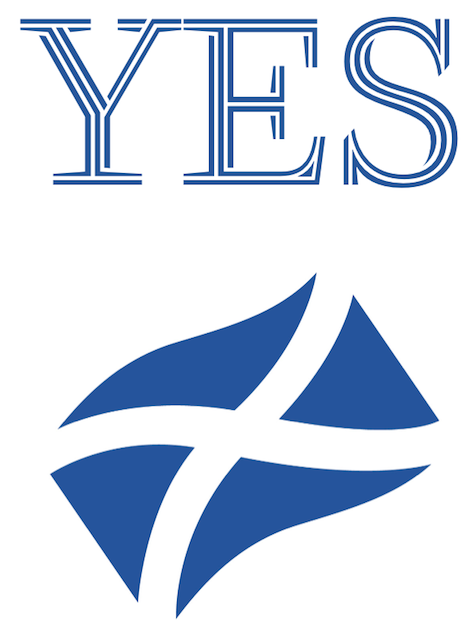 I’m so excited by what is happening in Scotland today and I wish I could vote so that I could put a bold tick in the YES box! It would be so wonderful if the Scots turned their backs, not on the English, but on our corrupt, money grabbing, warmongering, austerity obsessed government and forged a bold new chance to a better, healthier, balanced and democratic future. I hope that they don’t fall for the promises that the government will give Scotland new goodies if only they vote No – Westminster doesn’t have a good record on keeping their word and the Scots will never be given a second chance.